Why doesn’t China have true allies, or true friends? When PRC was just formed in 1949, it was kind of naive and idealistic and out to make friends. The idealism didn’t survive very long. In 1953, China fought the US to support North Korea during the Korea war. After the war, North Korea insisted that it won the war single-handedly. Mao left Kim two divisions of Korean Chinese soldiers because he thought they could help North Korea re-build. Kim was so suspicious of them that he had them quickly murdered. China supported North Vietnam during the US invasion. But as soon as the invasion was over, Vietnam started bombing China and expelling ethnic Chinese Vietnamese (in support of USSR). This eventually led to the Sino-Vietnamese War in 1979. After 70 years in power, the PRC is getting pretty jaded about this “true friend” thing. The feeling is mutual among most other Asian countries, because during the time when PRC was young and didn’t know any better, it bumbled a couple of times with other countries internal affairs that didn’t do any lasting good either. Arms-length relationship based on mutual interest is the way to go. Igor Markov, Been there done that. 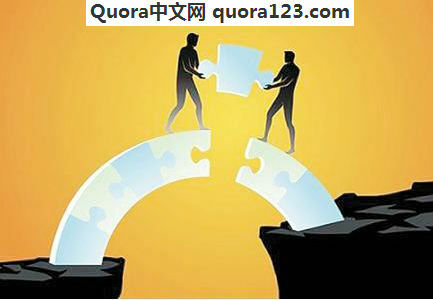 No country has true allies and true friends; there is nothing special about China’s situation. This is because nation-states act in their own interests as interpreted by their governments, and not in the interests of other nation-states, unless they are occupied. Relations among states and governments are fundamentally different from personal relations in this respect.